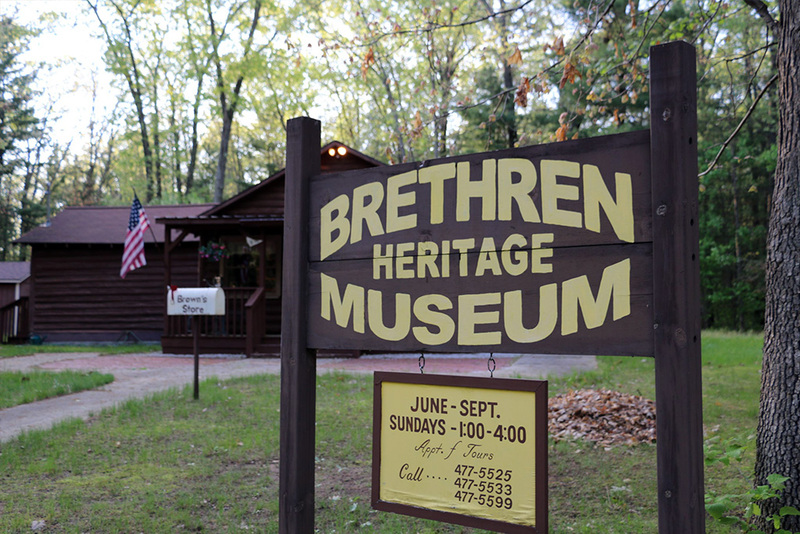 The Village of Brethren is located in Dickson Township about 15 miles east of Manistee, in the Manistee National Forest. Brethren Days is held over Labor Day weekend. 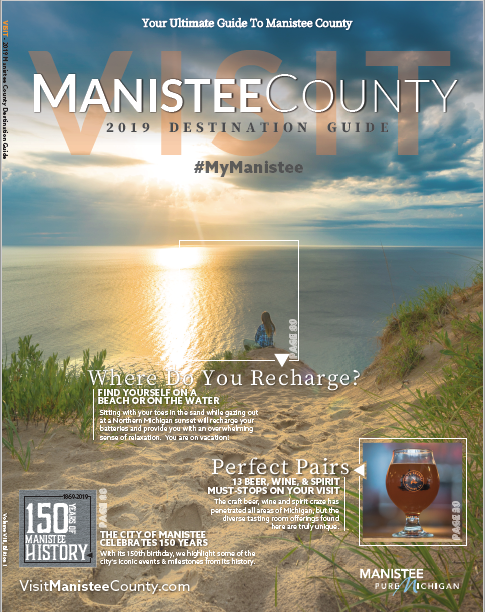 Events usually include bands, High Bridge Hustle 5k run/walk, arts and crafts show, cardboard boat race on Lake Elinor, coed softball tournament, and fireworks. All events take place in Dickson Twp. Park, unless otherwise stated.